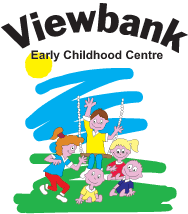 Viewbank Early Childhood Centre has been independently owned and operated since 1997. We are a purpose built Centre specifically designed to ensure that each child is surrounded by a comfortable, secure and functional environment. Our aim is to provide high quality early childhood education and care that meets the needs of children and parents through excellence in service, innovation and leadership. To find out about our Centre, facilities, structure and the services that we provide, please read more About us.